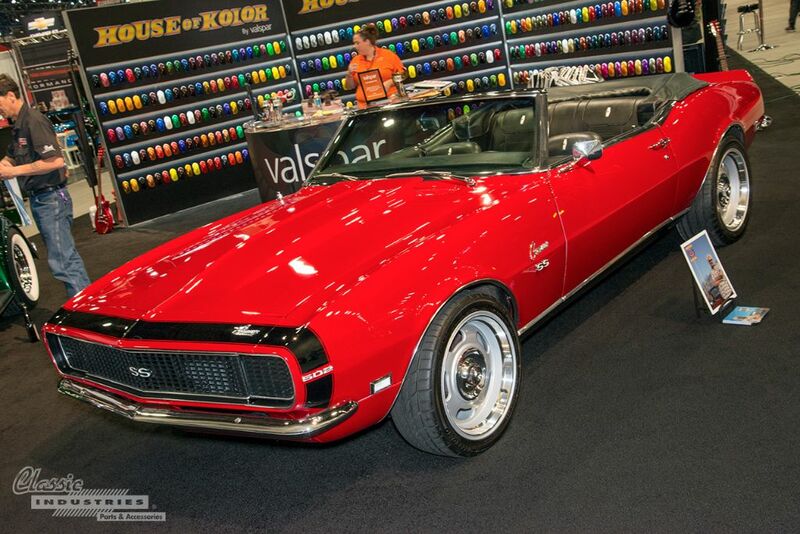 One of the biggest draws of classic car restoration is the nostalgia factor. There's something truly awesome about finally being able to own that car you always wanted in high school, or being able to buy back the vehicle you wish you never sold. 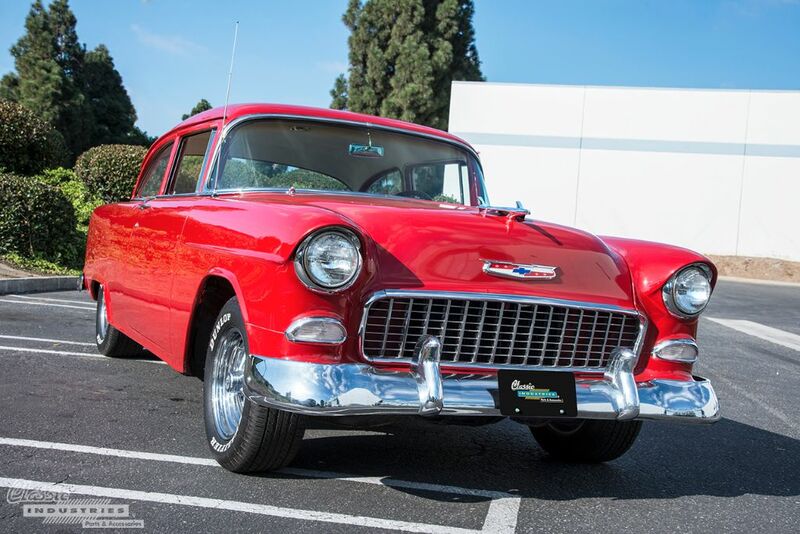 For most of us, these classic cars are more than simple transportation, they're the fulfillment of our dreams. 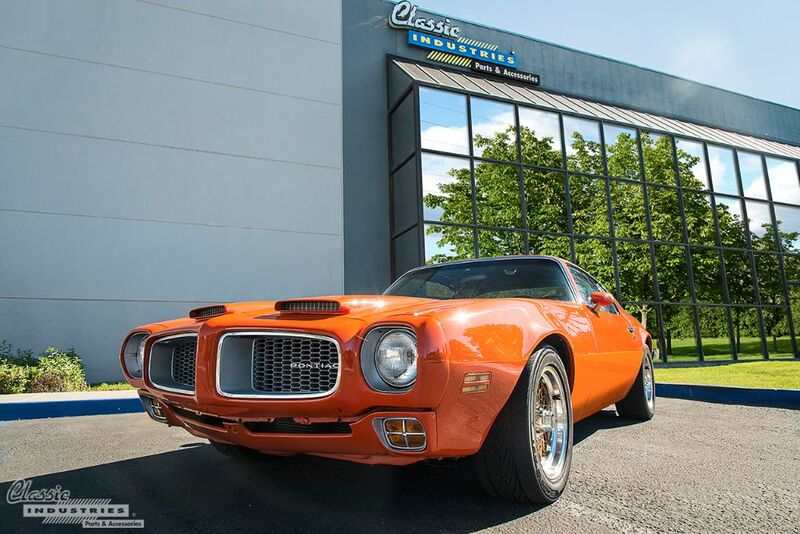 That's why we knew exactly what Michael Lara meant when he said this '72 Firebird is his "lifelong love". 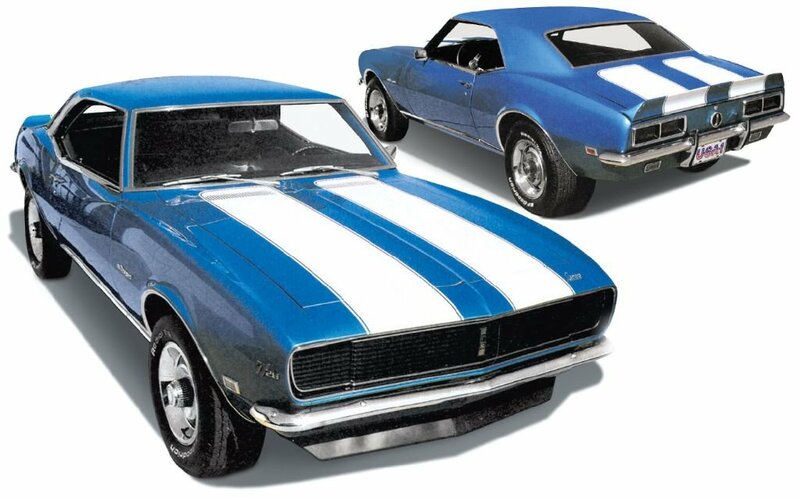 When you're tackling a restoration project, it's essential to know the original specifications of the vehicle you're restoring. If you don't know how your car rolled off the factory floor, it's much more difficult to return it to that condition. This is especially true due to the tendency of classic cars to be rebuilt and/or modified over the years. So, what's the best way to learn your vehicle's factory specs? The answer is simple: the VIN.